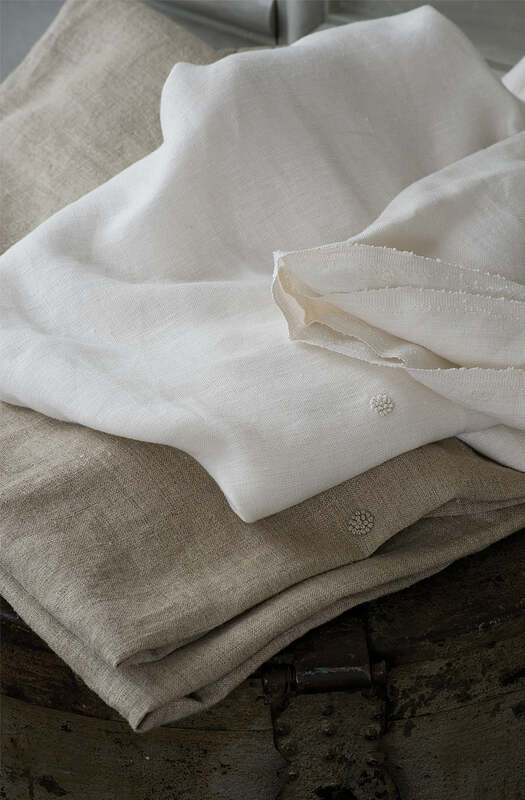 Inspired by linen cupboards brimming with heirloom fabrics and pieces embellished with traditional handcrafted techniques, this 100% linen fabric is adorned with French knots. These fabrics are ideal for use in both soft furnishings and drapery. 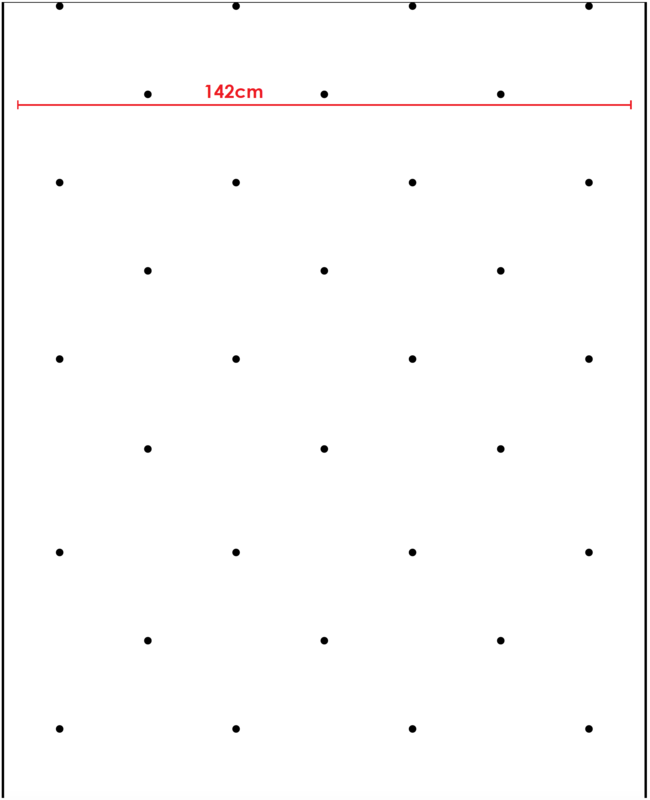 Available by the metre at 142cm wide. Please send me a sample of the following swatch for piccolo natural linen fabric.